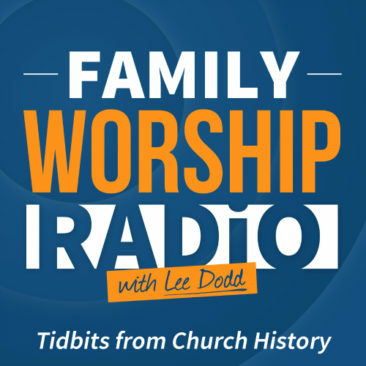 Family Worship Radio is on a mission to encourage and equip Christian families to regularly enjoy family worship together. This is born out of tremendous gratitude for all that God has done for my family over the years we have pursued consistent family devotions. 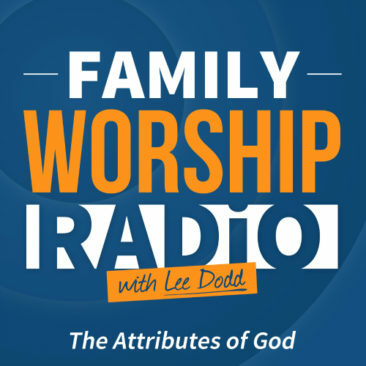 Family Worship Radio is a ministry of encouragement to Christian families providing solid resources and a podcast that will serve to either be the content of your family devotions or a primer for a parent’s preparation for family worship. What about our theology? Who are you listening to? My name is Lee Dodd. I have been married 19 years to my beautiful bride, Amber. I am the father of two amazing daughters now in their teen years. 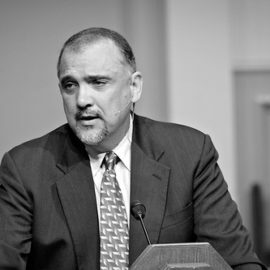 I have served God’s people as one of four pastors (elders) of a local reformed Baptist church, Providence Chapel, in Denton, Texas. In everything, I want to keep the family Bible study central and Christ supreme. You will certainly hear me as one who loves church history, is inspired by theology, and desires to know and love Jesus Christ more. I do believe that the very best way to grow in our understanding of God is to prayerfully read and study whole books of the Bible. There have been many occasions in both the pulpit and around the dinner table where I speak on certain topics from a Biblical perspective, but the ideal, regular method of Bible teaching and preaching is exposition. As a family we have studied, verse-by-verse and chapter-by-chapter, through Genesis, Exodus, Esther, Proverbs, Habakkuk, Luke, Acts, Romans, and 1 John. In family worship, I have always tried to maintain an enjoyable atmosphere. I want my family to gather joyfully and with expectation. To help facilitate this I have regularly changed gears in the material we study. After finishing a study through a book of the Bible I would switch to a study through a catechism (question by question). I would work through a book in the Old Testament followed by a book in the New Testament. We have read through other books together as a family as well, books like Pilgrim’s Progress, Holy War, and Tough Questions about the Bible. 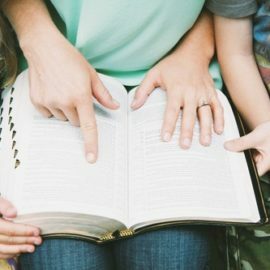 I have seen that this mixture of studies and methodologies has helped our family devotions to remain fruitful, engaging, and joyful. Righteous Father, please use this project to strengthen, edify, and equip your people, a people you have called to be holy, as You are holy. 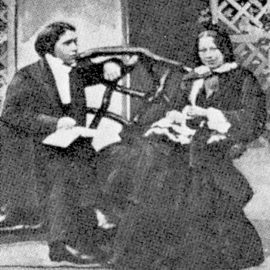 It is no insignificant task that You have given to those whom you call to be fathers or mothers in the earth. Though the task proves difficult, though parents often feel completely insufficient, and even though so many families and family prayer have such enormous responsibilities, I ask You to ignite in every Christian father and mother a hunger for daily, rich family worship. You, Father, are always working for our good. The Lord Jesus Christ ever lives to make intercession for His people. May Christian parents work, even as You are working. May each of us fulfill the office of father or mother well, to the glory of Jesus Christ. May every one of us know the empowering presence of the Holy Spirit without which we can do nothing. Mature the faith of every Christian father and Christian mother, give us the best, most Biblical perspective in life, and enable each of us to shepherd the children You’ve given us well. Save our unconverted children, Father, and keep our converted children growing in the grace and knowledge of Your dear Son. 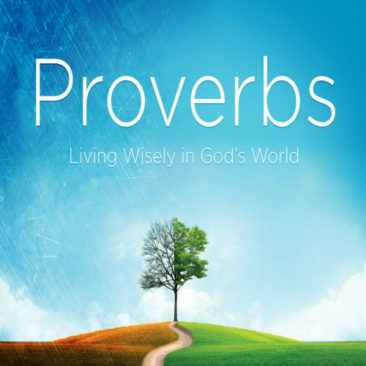 An excellent resource for all desiring to improve their family worship. Learn how to male the most of this means of grace. Enjoy our growing storehouse of illustrations to use in both family worship and other teaching moments with your children. Here is another helpful resource where you will find answers to the most frequently asked questions surrounding family worship. Here you will find quotes that will inspire you to persevere in the working of training your children and leading your times of family worship.